Derrygonnelly boss Martin Greene said this weekend’s Ulster Club SFC replay is going to be tougher than last week. 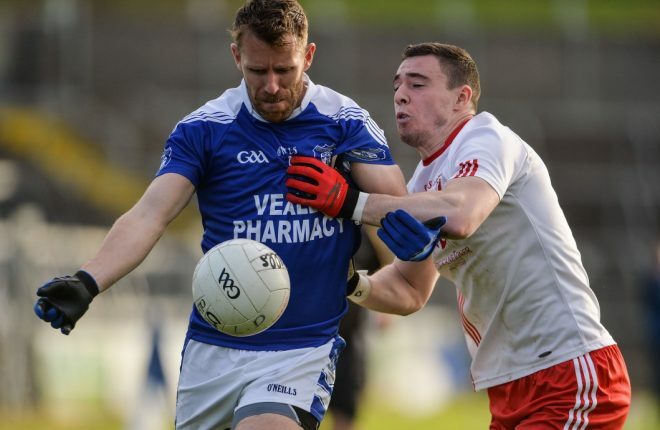 The Fermanagh champions drew with Cavan Gaels in an intriguing game in which they came back from four points down. They could have won the game according to Greene, but now they have to finish the job against a Gaels team who will be stronger. “It’s a semi-final stage and there were a certain amount of nerves. “Cavan Gaels are a strong fast team, and we knew that going into the game.